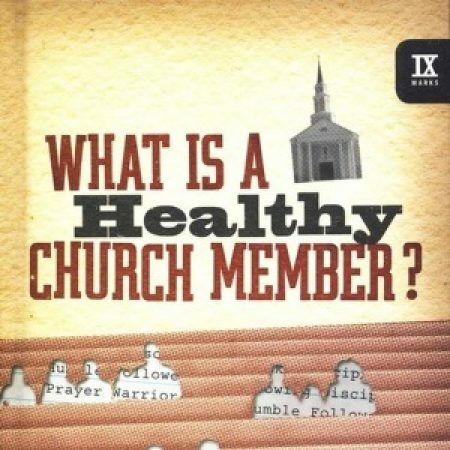 A Healthy Church Member….Sees the Big Picture. A Healthy Church Member ….Sees the Big Picture. I Corinthians 10 and I Peter 1.